Welcome to the Montana Medical Association's online learning environment. This high caliber medical education platform is intended for use by all health care professionals. Take a few minutes to view our current programs. 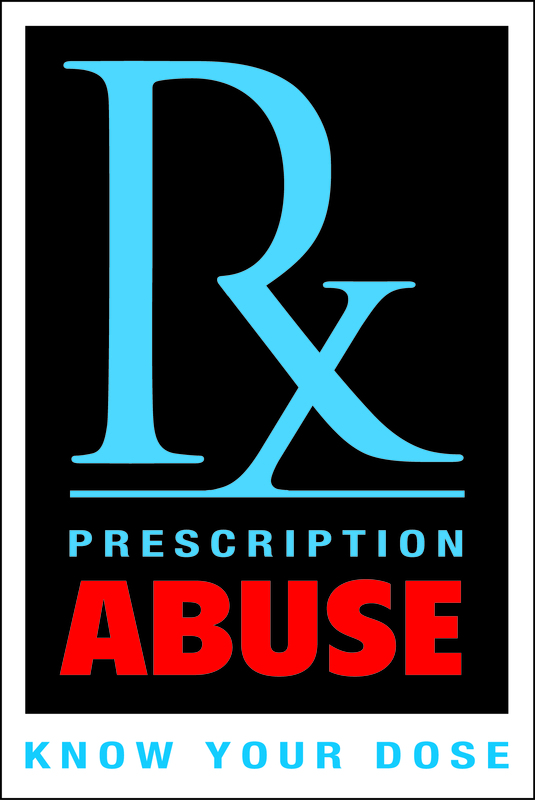 Prescription drug abuse and diversion is a growing epidemic in Montana, contributing to the deaths of more than 300 Montanans each year. 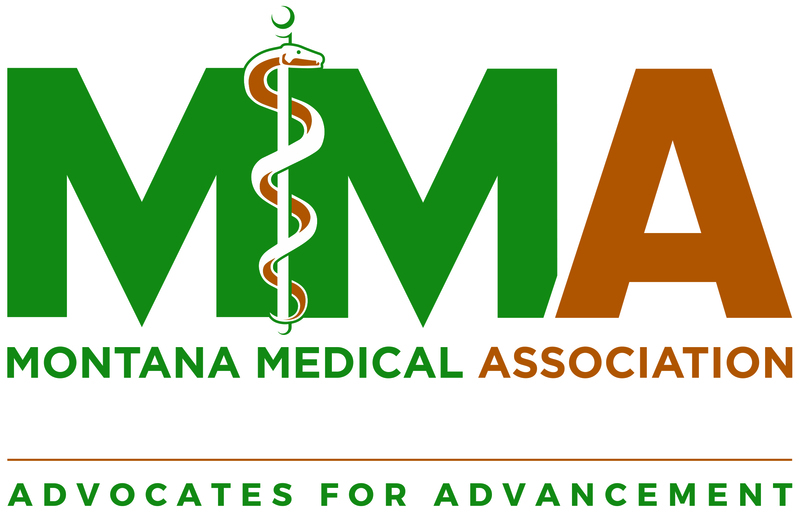 The Montana Medical Association and its partners designed this four module course to help health care teams find the proper balance between providing appropriate treatment for patients while protecting them from opioid addiction. This series provides valuable information for physicians and non-physicians who are involved in patient care concerning opioid medications. Physicians are encouraged to include all appropriate members of their teams in this training. The program addresses the problem on a state and national level, how to prescribe opioids and how to communicate with patients about the dangers of prescription drugs. Non-physicians who complete the webinar and a post-webinar evaluation will also receive a certificate of completion. 1. Implement recommended prescribing practices and alternate forms of treatment for patients presenting with acute or chronic pain. 2. Use the toolkit and resources to manage patient treatment. 3. Apply the state and federal laws as related to prescribing Schedule II drugs. 4. Examine the prescription drug issue from a state and national level. Marc Mentel, D.O., is the Associate Program Director for Osteopathic Curriculum at the Family Medicine Residency of Western Montana, University of Montana, in Missoula. The program provides education in Family Medicine and in such a way as to enhance current and future care for rural and underserved populations in Montana. Camden Kneeland, M.D., is on the medical staff of Kalispell Regional Healthcare and serves as Medical Director at the Montana Center for Wellness and Pain Management. He is board certified in both anesthesiology and pain medicine. His fellowship training and current practice focus on treating hundreds of painful conditions while minimizing the use of habit-forming medications. (Richard) Scott Stayner, M.D., Ph.D., currently practices Pain Medicine in Billings Montana at the St. Vincent's Pain Center. He completed undergraduate degrees Japanese (BA) and Material Science and Engineering (BS) at the University of Utah. He then completed a doctoral program in Bioengineering (PhD) at the University before starting Medical School (MD) at the University of Minnesota. After medical school, he completed residency in Anesthesia at the University of Minnesota and then went on to complete a fellowship in Pain Medicine at the University of California, Davis. He is board certified in Anesthesiology and Pain Medicine. Dr. Stayner is a published author and frequently speaks at continuing medical education conferences about various aspects of patient centered pain management and the role of opioid medications in chronic pain medicine. William Gallea, M.D., has been an emergency physician at St. Peter's Hospital in Helena for over 20 years. He is immediate Past-President of the Montana Chapter of the American College of Emergency Physicians. Dr. Gallea was appointed to then-Attorney General Steve Bullock's Prescription Drug Abuse Task Force in 2009 and helped in the passage by the 2011 Legislature of the Montana Prescription Drug Registry. He currently co-chairs the MPDR Advisory Group, and is a staunch advocate for implementing the enhancements to the Drug Registry. Anita Harper Poe, J.D. counsels clients with Garlington, Lohn & Robinson, PLLP, in Missoula, MT. She is a specialist in the areas of hospital and health care law, medical negligence defense and employment law, practicing in these areas for almost 25 years. Anita received her law degree from Gonzaga University School of Law in Spokane. She is a member of the American Bar Association, the American Health Lawyers Association and the Montana Defense Trial Lawyers' Association, and was honored by receiving an award from the Mountain States Super Lawyers. Daniel J. Dunlap is a Special Agent with the Drug Enforcement Administration (DEA) Tactical Diversion Squad. He is located in the Billings Resident Office and has investigation, enforcement and education responsibilities across Montana. Dr. Camden Kneeland has reported that he is a clinical researcher for spinal cord stimulation for St. Jude Medical. All others in control of the content of this activity have reported no relevant financial relationships with commercial interests. Andrew Kroger, MD, MPH, Medical Officer, CDC/NCIRD will review the general recommendations made by the Advisory Committee on Immunization Practices (ACIP). Dr. Kroger will present on timing of spacing of vaccines; contraindications and precautions; preventing adverse reactions; vaccine administration; vaccine storage and handling; altered immunocompetence; and question and answer session. 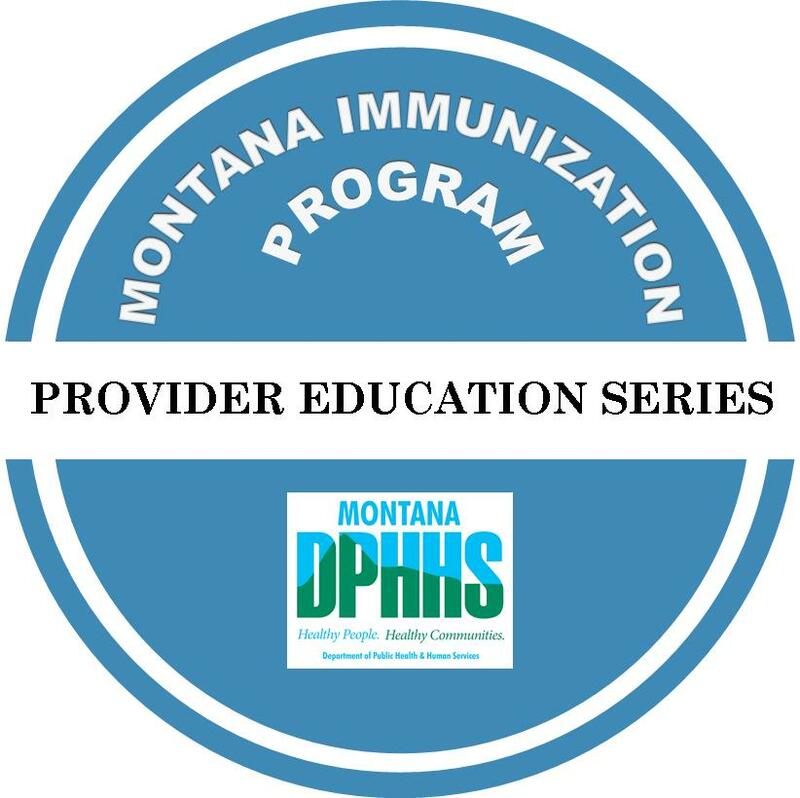 At the end of the session the learner should be able to recommend immunizations according the CDC’s Immunization Schedule, with knowledge of at least one resource for indications, contraindications, and precautions. Dr. Andrew Kroger is a medical officer with CDC’s National Center for Immunization and Respiratory Diseases (NCIRD). Andrew Kroger graduated from Yale University in 1998 with a joint MD/MPH, concentrating in International Health. He trained in Pediatrics for two years at Rainbow Babies and Children's Hospital in Cleveland before transferring to Emory University where he specialized in public health and preventive medicine. From 2001-2003 he worked at CDC in notifiable disease surveillance before beginning his current work in the NCIRD. He is also involved with some of the new distance learning activities of the branch, including the Current Issues in Immunization He is the author of the newest edition of the CDCs General Best Practice Guidelines for Immunization. An introduction to the proposed MACRA / MIPS rule from Dr. Mark Levine, Chief Medical Officer - Denver for CMS.